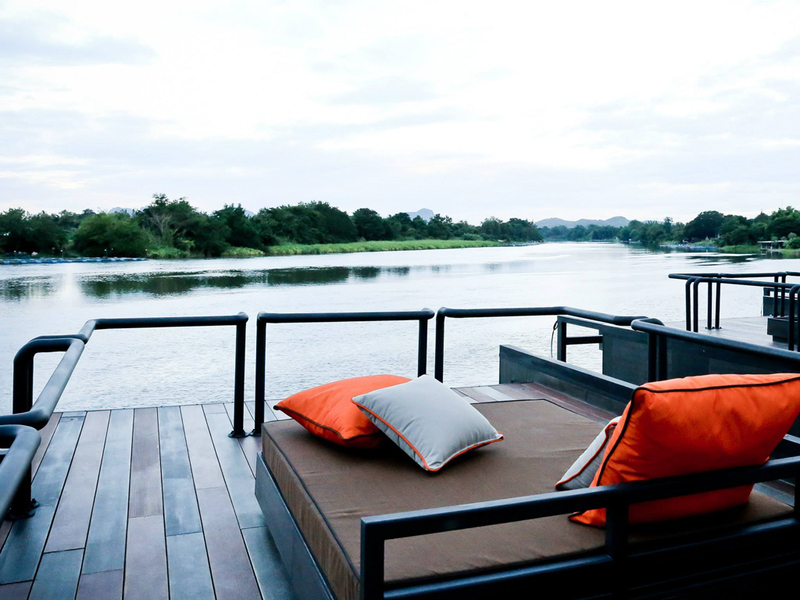 Aside from the lush, mountainous landscape and famous River Kwai Bridge, Kanchanaburi is well known for its floating houses and rafts. 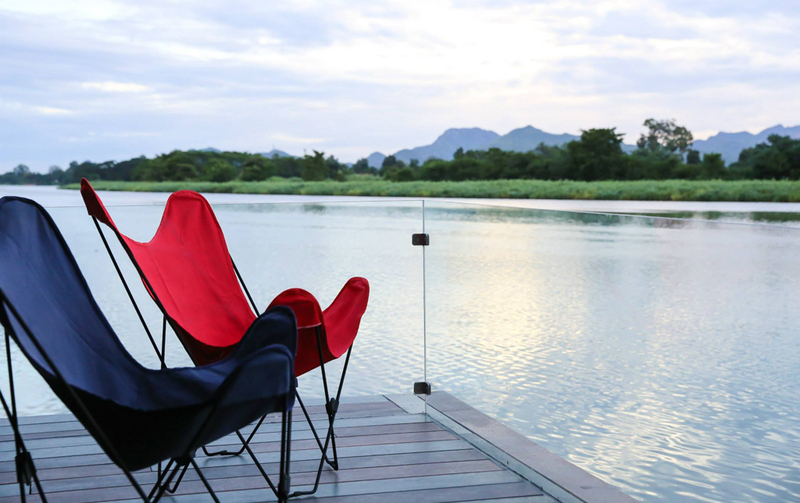 Floating on the river, these distinctive structures greatly differentiate Kanchanaburi from any other provinces in Thailand. 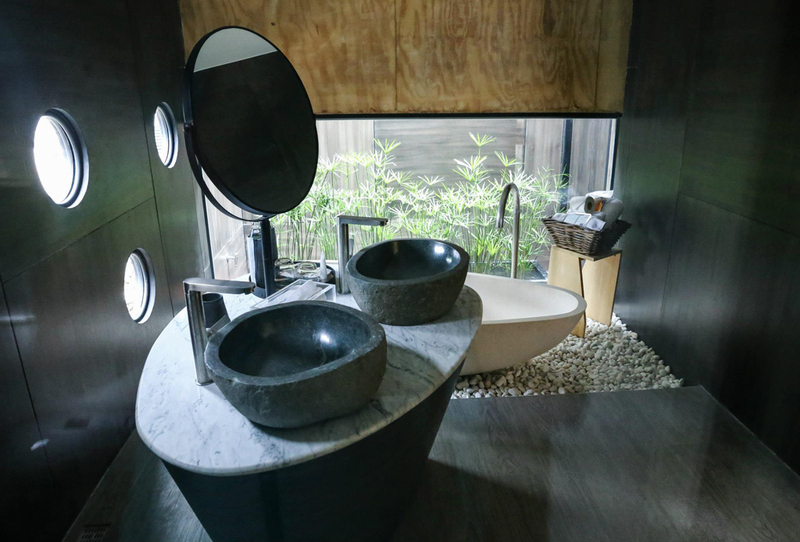 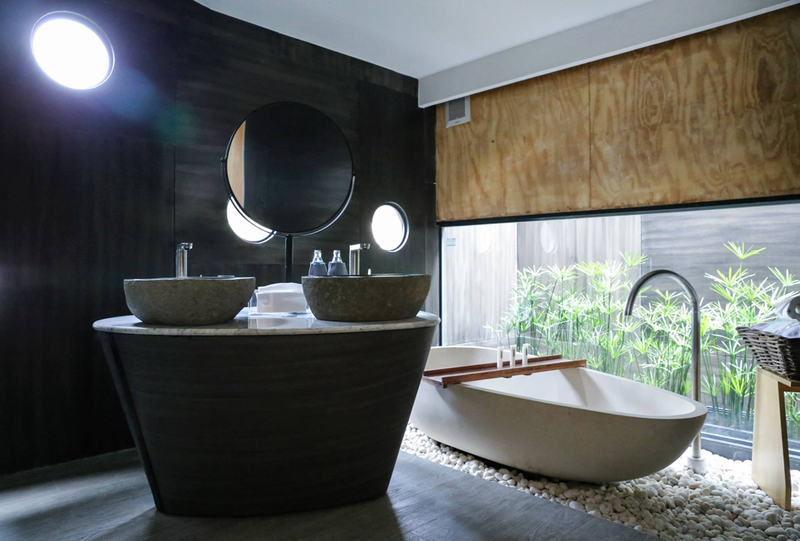 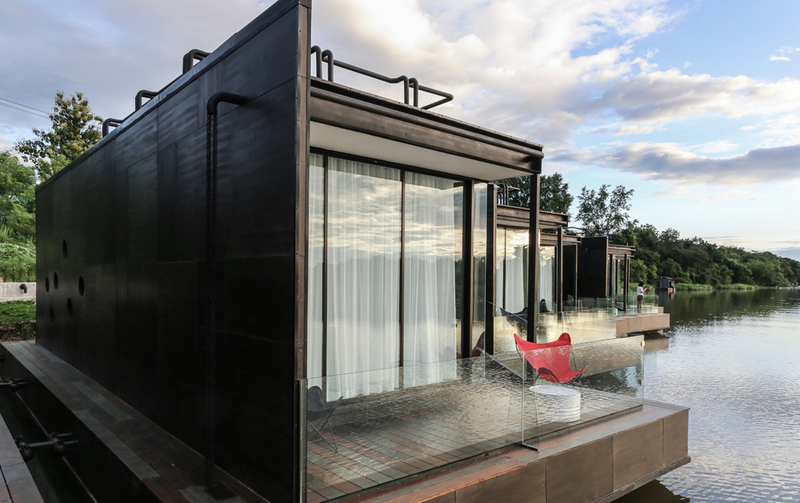 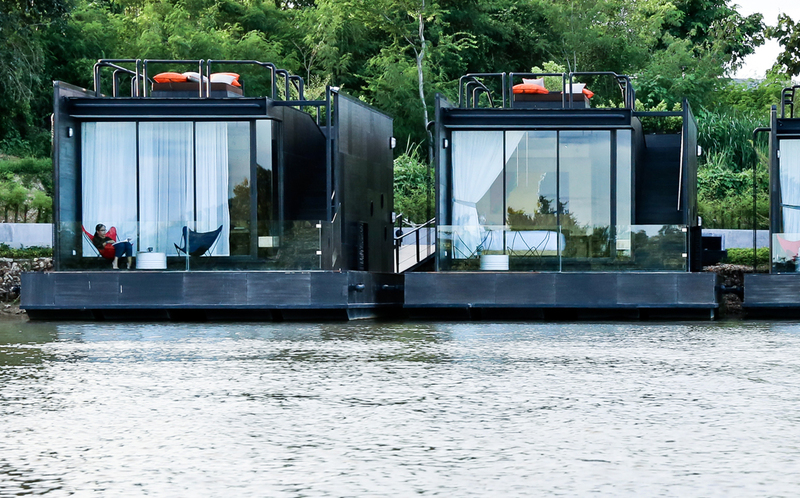 X-Float is a creation that enhances the fascination of the River Kwai’s floating houses with a different paradigm of design and comfort. 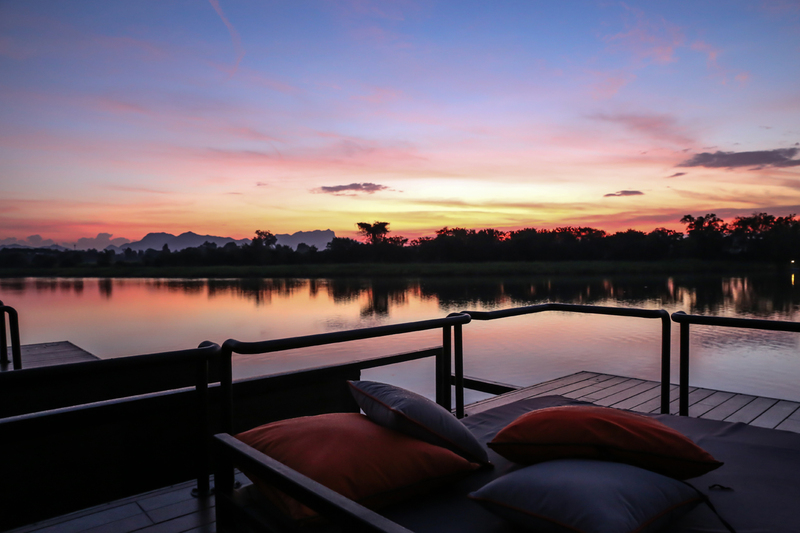 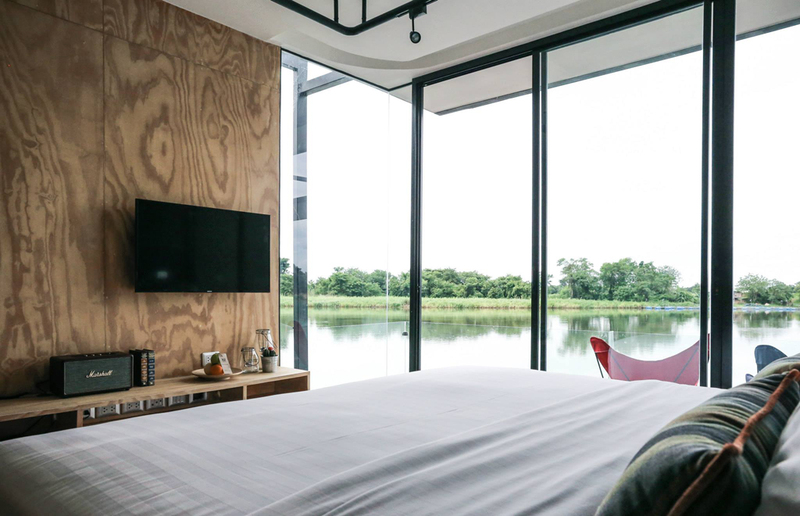 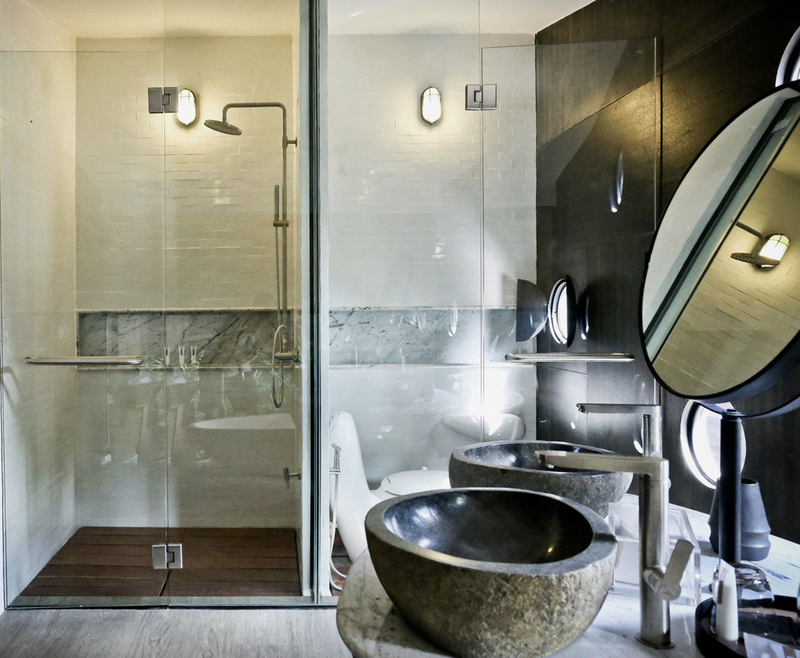 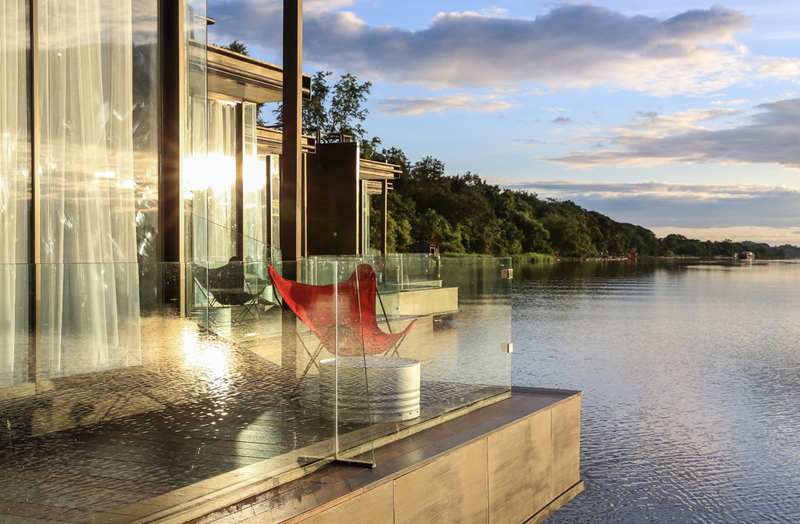 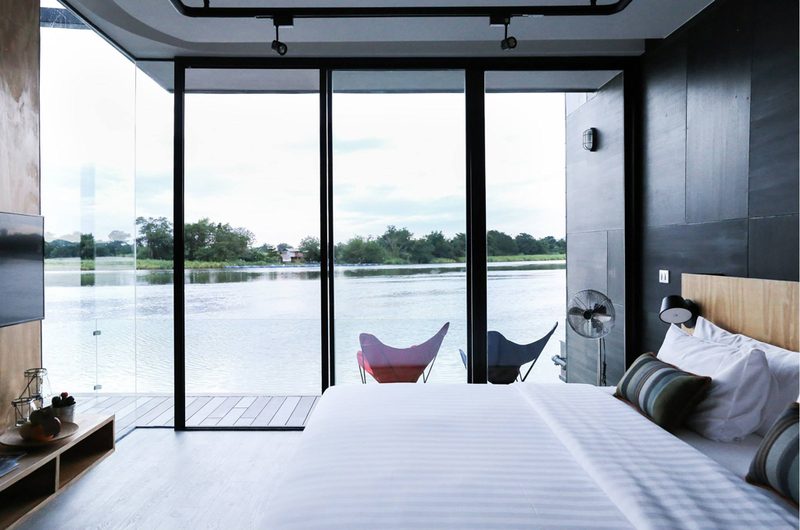 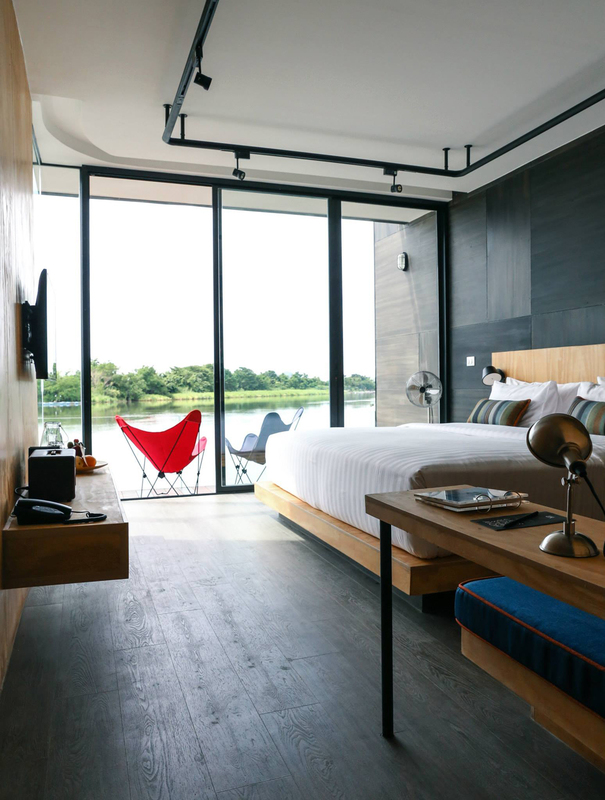 The unique accommodation is designed in addition to the Project X2 River Kwai Resort. 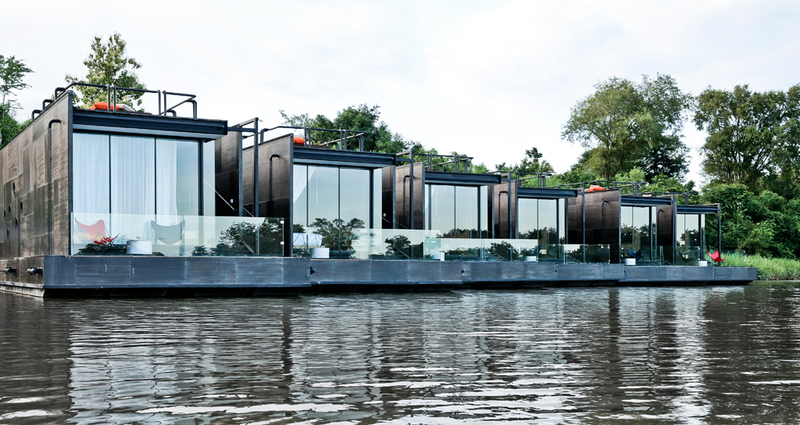 During construction, to completely eliminate disturbances to guests who were residing in the already operating X2 Resort, X-Float’s floating units were built off-site and only towed for installation once completed. 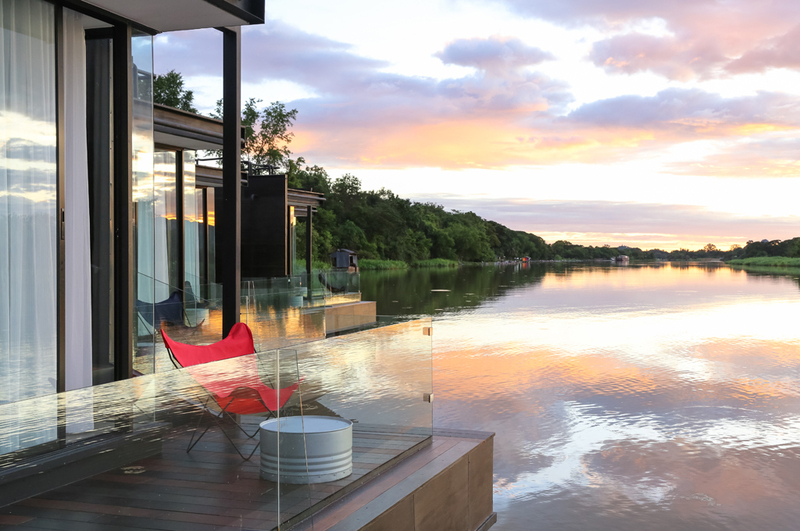 Situated at the river bend, all units are oriented such that their river views are maximized and such that they are as much as possible shielded from the harsh, tropical afternoon sunlight. 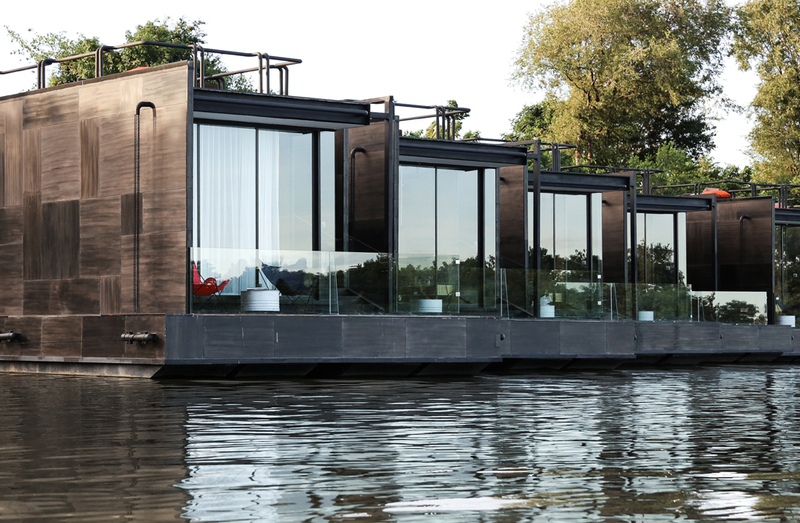 The balance in built load, air, and water is the critical underlying principle that keeps X-Float afloat and steady enough for guests to enjoy their stay without getting motion sickness. 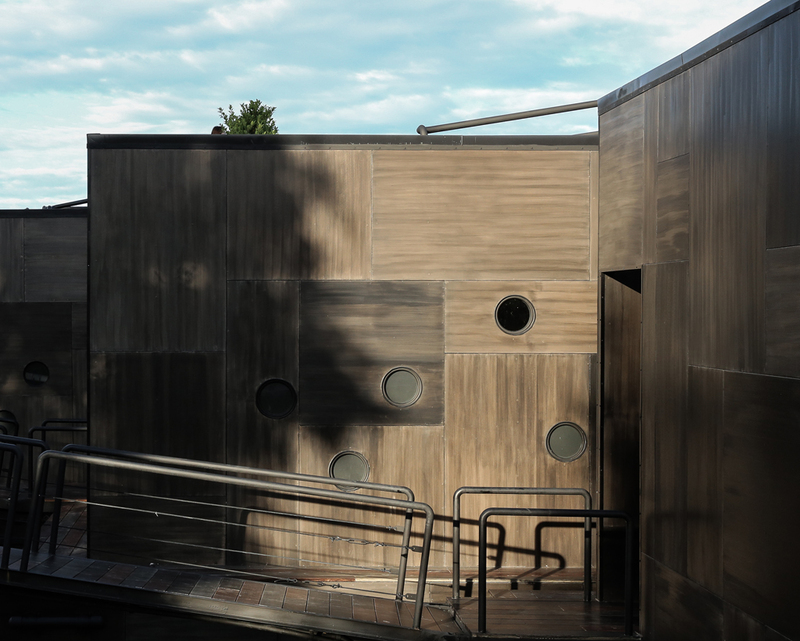 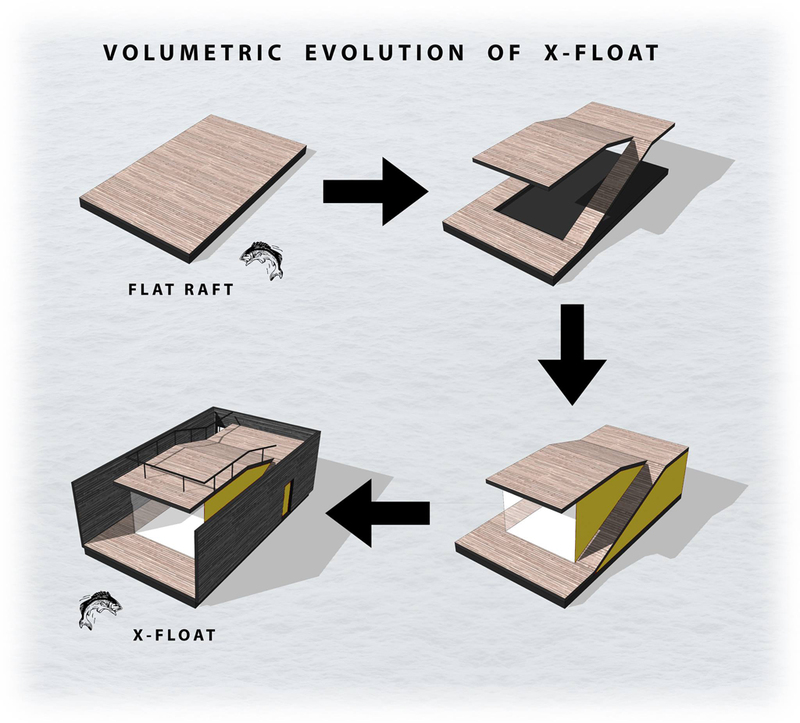 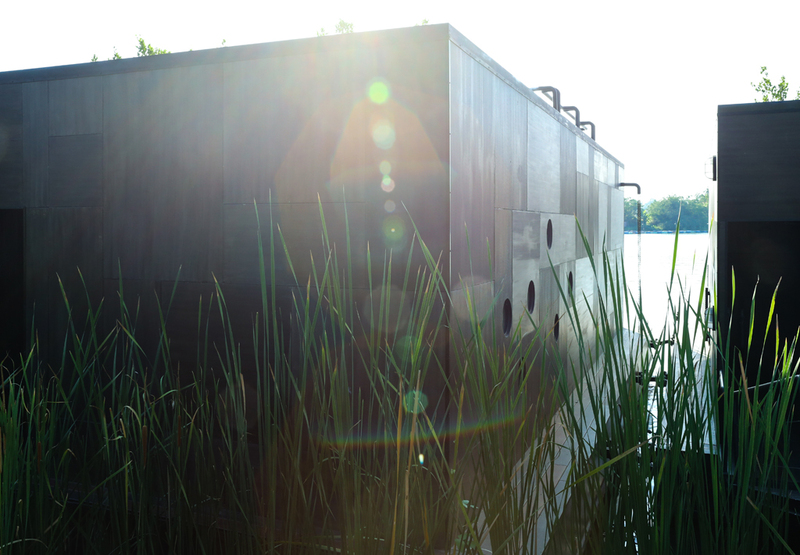 The main structure of X-Float is made out of lightweight steel framing clad with fiber cement siding and plywood.